B y sticking to these values, we have built an organization that has achieved great results in the smart grid and energy industry. Rodan Energy is proud to be awarded Canada’s Top Small & Medium Employers in 2015, 2016 & 2017. Recently, Rodan was awarded the Small Company of the Year Award by the Ontario Energy Association (OEA). However, we don’t like to rest on our laurels. Rodan Energy continues to evolve and expand into new markets with exciting new technologies. But we can’t do it without the best employees. 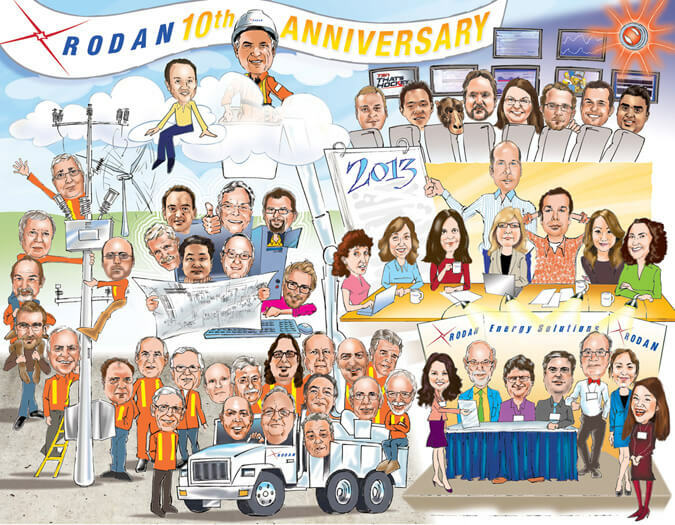 At Rodan Energy, your ideas matter. You can be in control of your career within a hugely successful and growing company. We offer rewarding careers and foster a collaborative culture where employees can produce their best work and reach their full potential. We’re owner-operated and have grown from 6 employees to 80+. We provide our employees with an excellent working environment, benefits, and programs to help them in their professional and personal development. 3. Get Your Game On! We play a mean game of table tennis. Rodan offers a comprehensive Medical, Dental, Vision and Employee Assistance program. Our team benefits from a matching RRSP pension plan, bonuses for staff referrals, and tuition reimbursement, to name a few. As part of our Wellness Program, wholesome fresh fruit is delivered each week. Free coffee, tea, and hot chocolate are always available and company provided lunches are offered throughout the year. Throughout the year, we take the time to help others in need, from collecting donations for food banks to fundraising for local charities. I’m proud to be able to make a difference in Ontario’s energy future by working on making our power system smarter, more reliable and more sustainable. I’m very much enjoying my experience. The opportunities for career growth and job shadowing for me are tremendous. 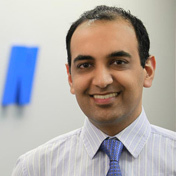 Having built my career on Bay Street working long hours, I’m enjoying Rodan’s flexible work environment. It enables me to balance a challenging career and a demanding family life. Join a team of passionate, driven, creative, and fun-loving people! Please, direct career inquiries to careers@rodanenergy.com and a member of our recruitment team will respond as soon as possible. If we do not have your ideal position posted, we encourage you to submit your confidential resume as we are always looking for talented people.